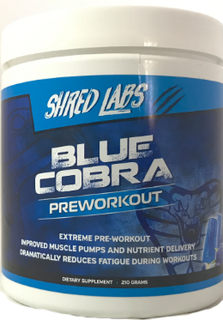 Asia Black: This extremely popular formula With Ephedra, is back! 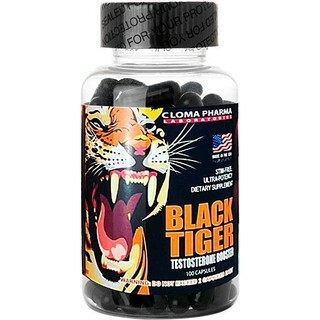 Asia Black 25 mg ephedra, from German American Technologies, is sure to regain its popularity in no time. 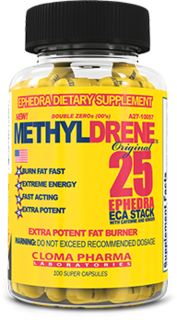 Asia Black is a potent ECA Stack (with Ephedra, Caffeine and Aspirin) that is sure to help you burn more calories and suppress your appetite, thereby help you lose those unwanted pounds. 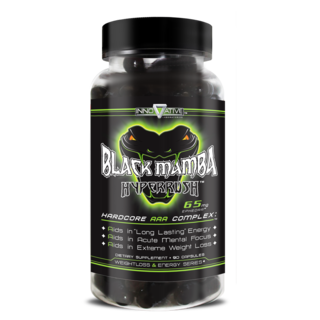 Asia Black 25 has 18 other thermogenic ingredients and adding those with ephedra is sure to pack a potent punch. 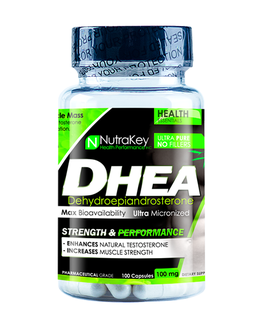 Try a bottle and Start Multiplying Your Hardwork Today! 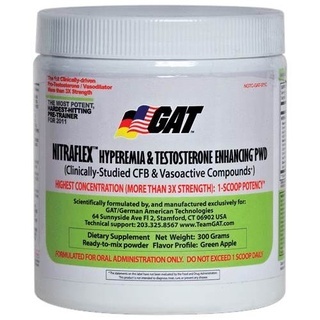 Other Ingredients:Microcrystalline Cellulose, Magnesium Stearate, Gelatin, Water. 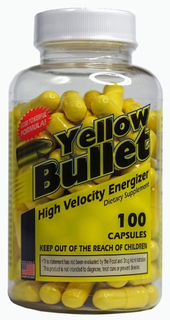 Suggested Use: As A Dietary Supplement, Take 1-2 Capsules After Meals. Do Not Exceed 6 Capsules Daily. Eliminate Fast Food And Soda From Your Diet. 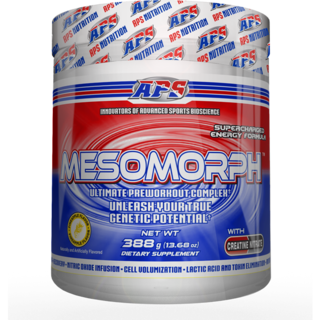 Consult with a medical proffessional prior to taking this product or any other dietary supplement. This product is intended to be consumed by healthy adults 18 years of age and older. Before using this product consult with your physician if you are using any prescription or over the counter medication or if you have any pre-existing medical condition including but not limited to: high or low blood pressure, cardiac arrhythmia, stroke, heart, liver, kidney, or thyroid disease, seizure disorder, psychiatric disease, diabetes, difficulty urinating due to prostate enlargement or if you are taking a MAOI (Monoamine Oxidase Inhibitor) or any other medication. Discontinue use and consult your health care professional if you experience any adverse reaction to this product. Do not exceed recommended serving. Do not use if safety seal is broken or missing. KEEP OUT OF REACH OF CHILDREN. By purchasing this product you agree:(1)all disputes, claims, and causes of action arising out of or in connection with this product shall be resolved individually, without resort to any form of class action, by binding arbitration to take place in YOUR CITY STATE pursuant to the rules of the American Arbitration Association; (2) all claims, judgments, and awards shall be limited to the actual out-of-pocket amount paid by you to purchase the product, but in no event attorneys' fees; and (3) under no circumstances will you be allowed to obtain awards for, and you hereby waive all rights to claim punitive, incidental, or consequential damages, any other damages other than actual out-of-pocket expenses, and all rights to have damages multiplied or otherwise increased. A judgment of any circuit court may be rendered upon the arbitration award made pursuant to this agreement. The construction, validity, interpretation and enforceability of this agreement, or the rights and obligations of users and us in connection with this product, shall be governed by and construed in accordance with the laws of YOUR STATE, without giving effect to any choice of law or conflict of law rules or provisions (whether of YOUR STATE or any other jurisdiction) that would cause the application of the laws of any jurisdiction other than the YOUR STATE. If any of these terms are found unlawful, void, or for any reason unenforceable, the provision will be considered severable from the remaining terms, and will not affect the validity and enforceability of the remaining provisions. 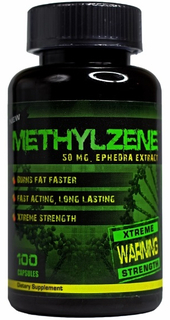 Great appetite suppressant & energy lasts with a great boost to workouts!